The journey of parenthood can be both exhilarating and overwhelming. 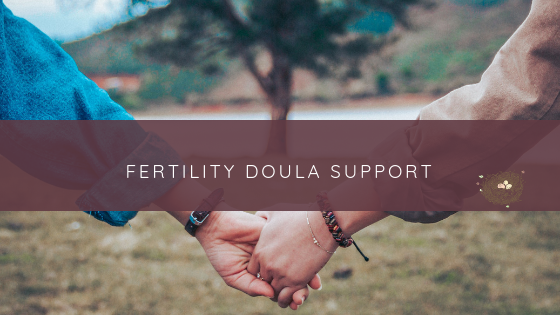 Whether you are looking for prenatal classes, a doula, or holistic sleep consulting for your family, you are so smart to reach out for resources and support. 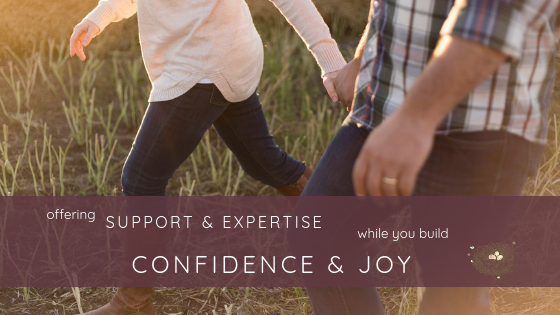 Nested Mama is all about your parenting journey and how you build confidence and joy along the way. 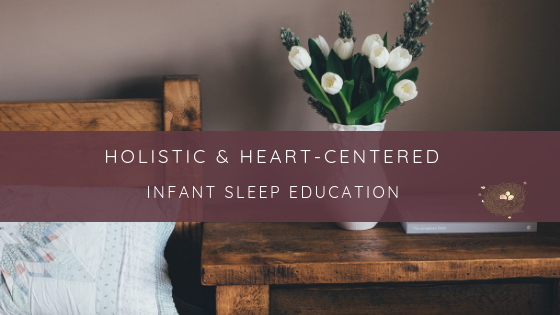 I'm excited to share with you how Nested Mama's heart-centered, holistic support can fit with the unique needs and goals of your family. 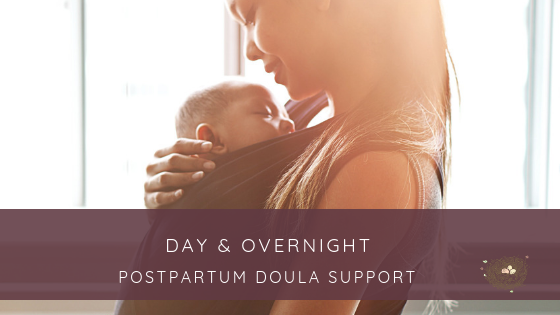 Nested Mama offers in-person prenatal and postpartum doula support to Corridor communities: Iowa City, Cedar Rapids, Coralville, North Liberty, Tiffin, Fairfax, Ely, Swisher, Solon, Mount Vernon, Lisbon, Marion, Hiawatha, Walford, Amana, Williamsburg, Vinton, Centerpoint, Bertram, and more. 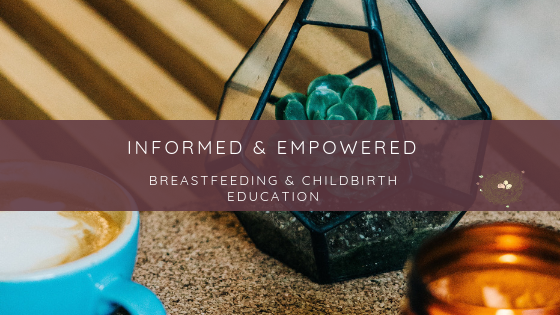 Want to learn more about how Nested Mama can help you transition confidently into parenthood? Would you like support as you add a new little one to your growing family?